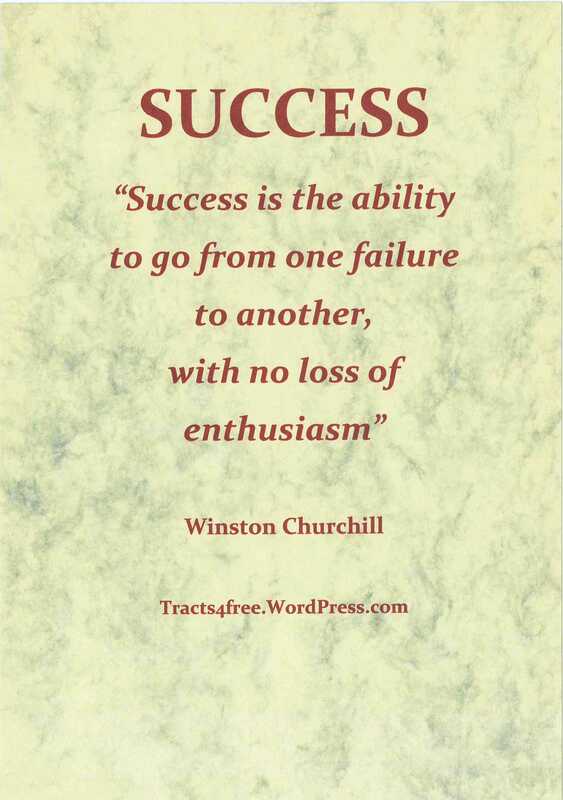 Success Poster. 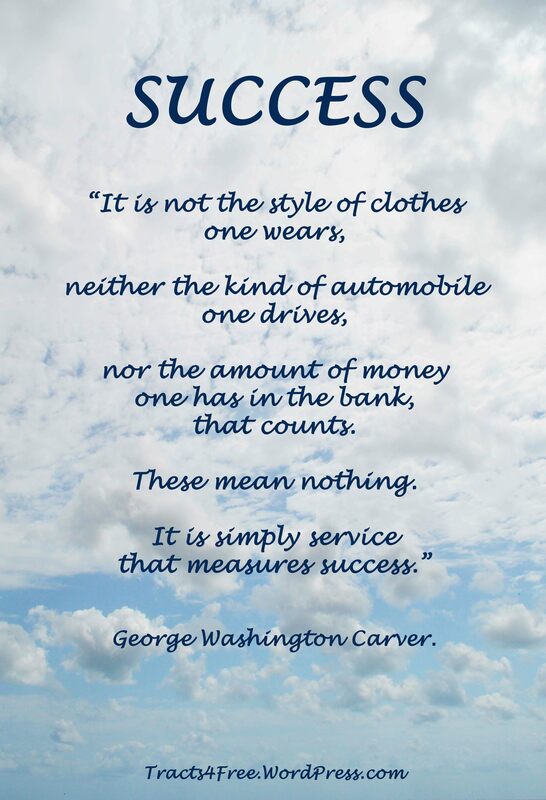 George Washington Carver quote. 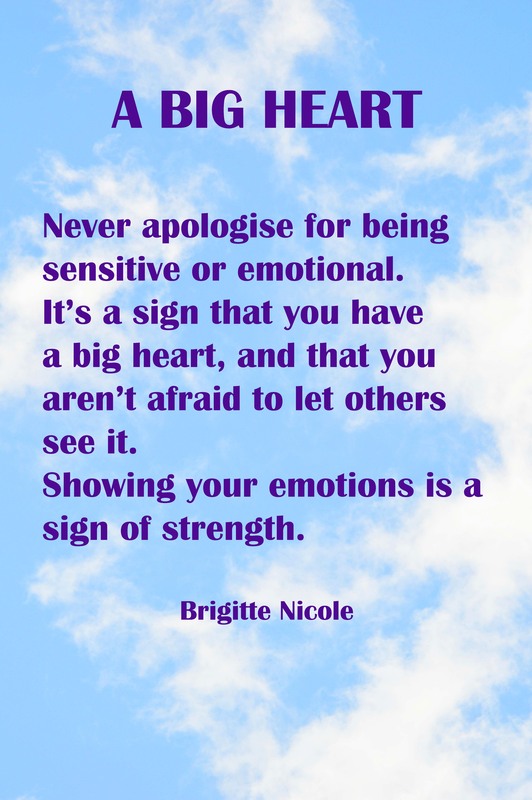 Free downloadable posters and inspirational quotes. 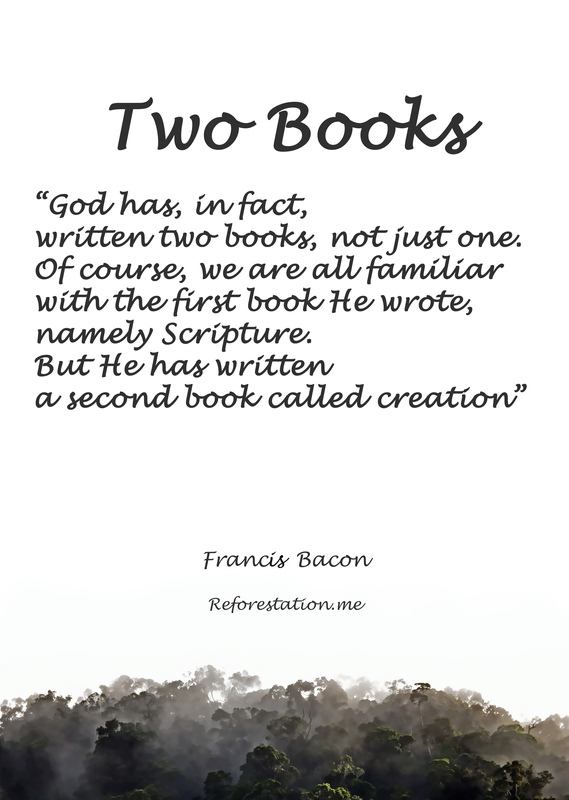 These posters have various quotes which have a good message, even though they are not direct quotes from the Bible. Some of the quotes are food for thought, and some may surprise or even shock you – I hope you like them. Please freely download, print, photocopy and distribute these posters, as you please, for the greater good. 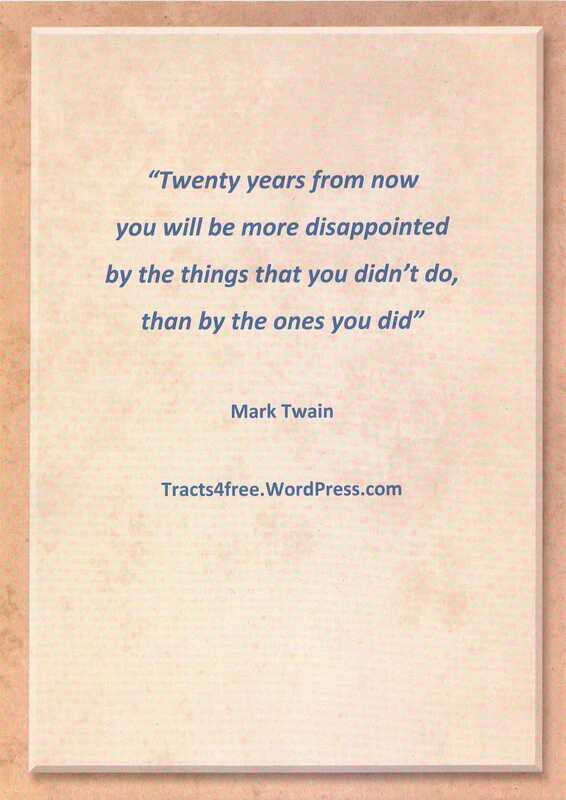 Many of these quotes were taught to me by my father, Mike Clode, so thanks goes to him if you enjoy them. 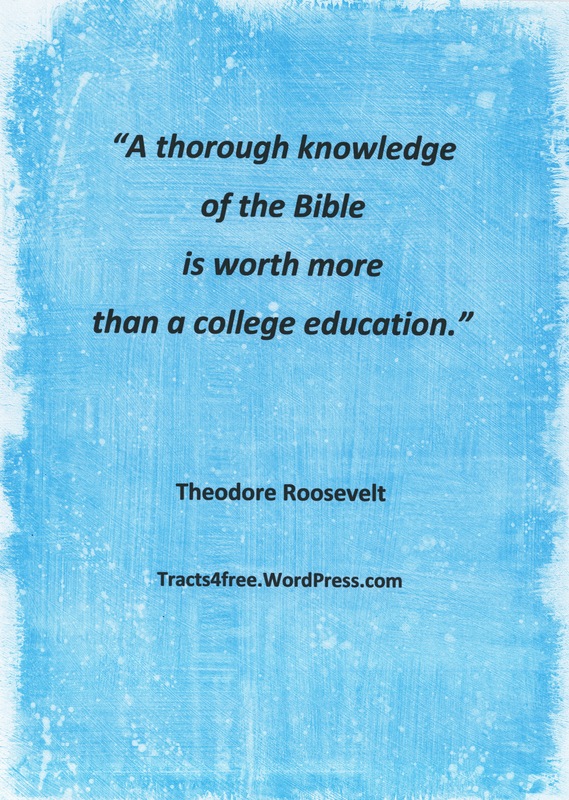 “A Bible which is falling apart is usually read by someone who isn’t”. 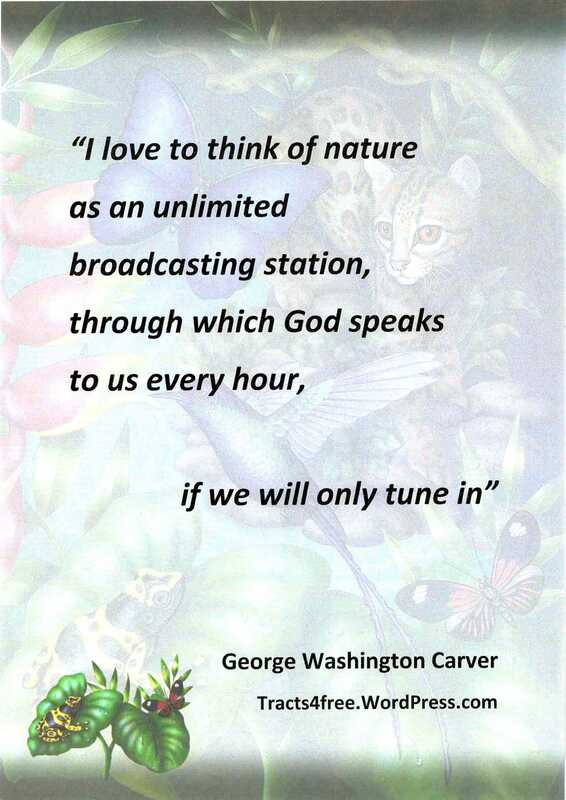 I heard this quote on Vision radio (Australian Christian radio), but do not know who originally said it. Do Good. 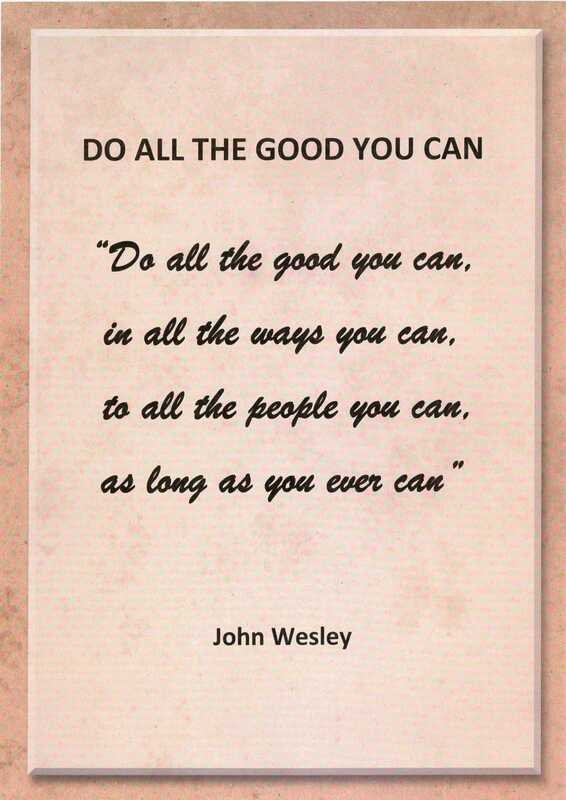 Quote: John Wesley. Photo: Annie Spratt on Unsplash.com. Poster: David Clode. 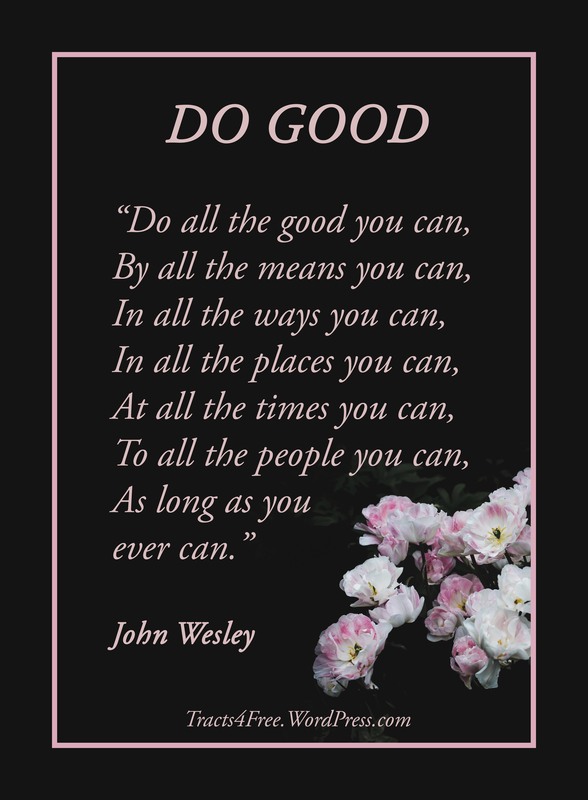 “Do all the good you can”. John Wesley. 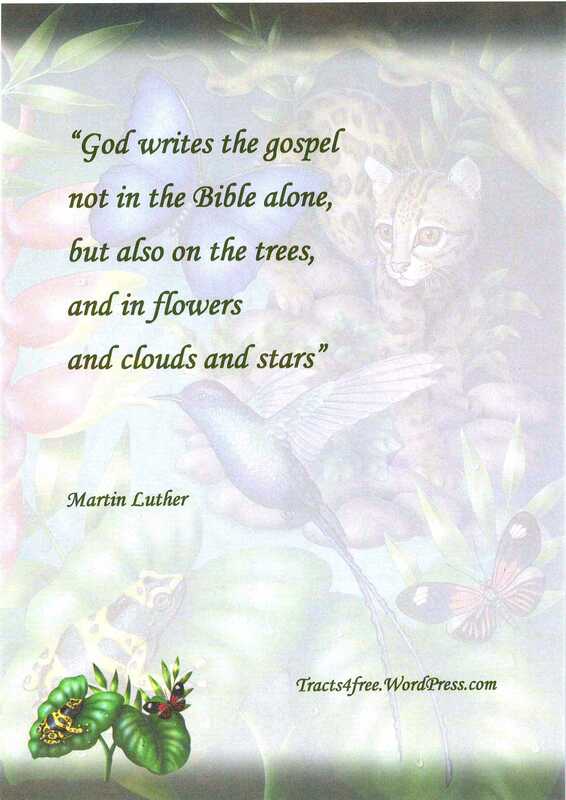 Christian quote poster. Background paper: Geographics-australia.com. 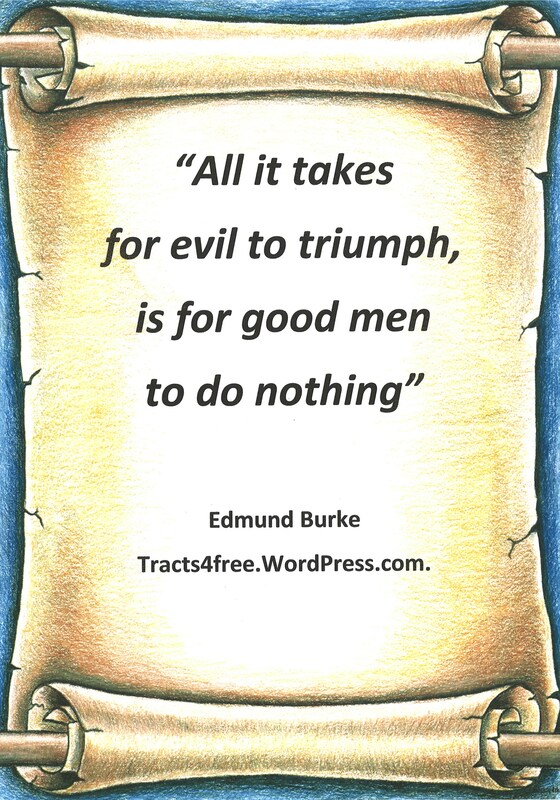 Edmund Burke quote. Photo: David Clode. 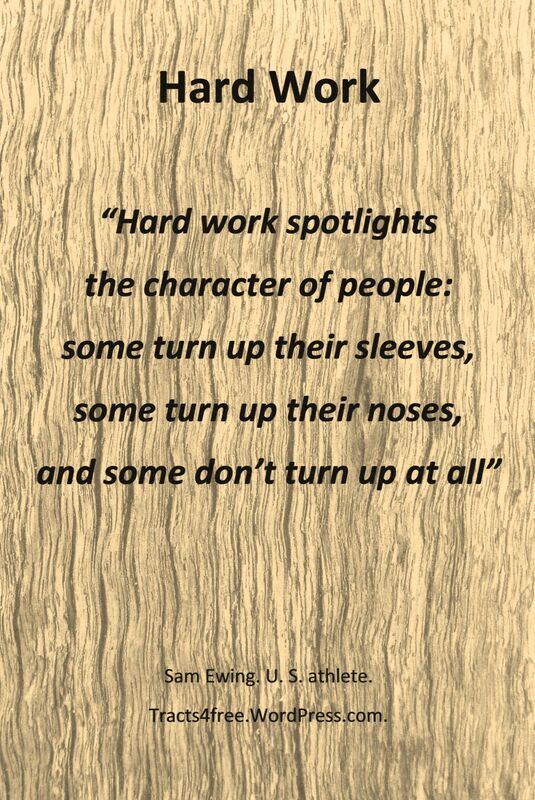 Hard Work Poster. Sam Ewing. 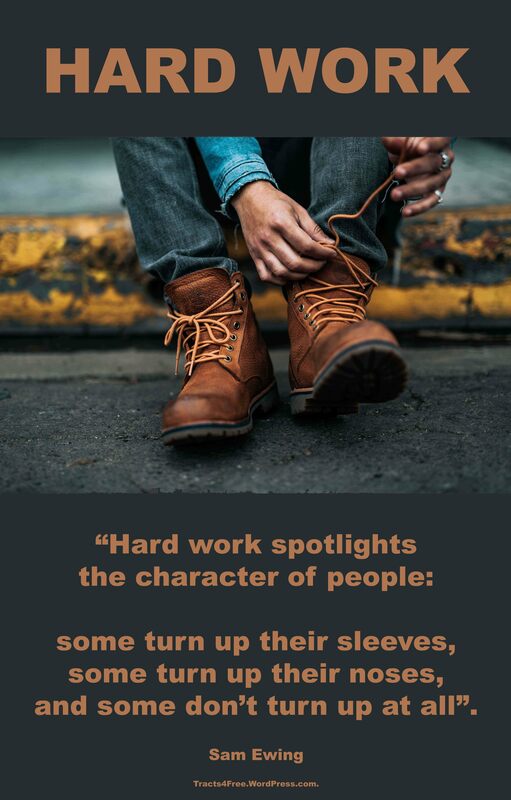 Hard Work poster. Photo: Nathan Dumlao. Quote: Sam Ewing. Poster: David Clode. The best time to plant a tree poster. 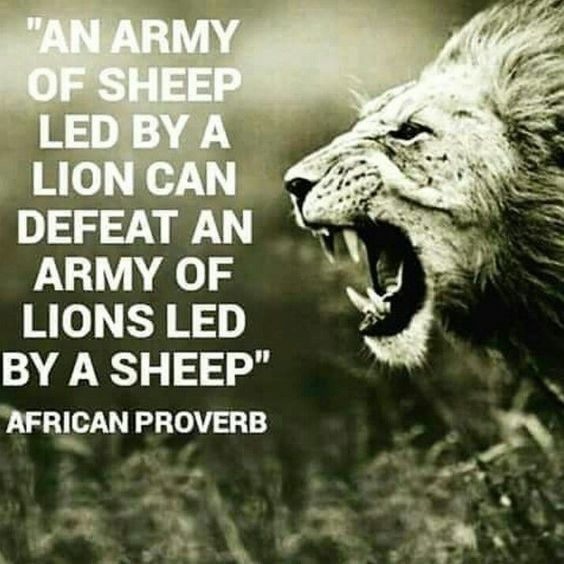 African quote. Photo: Nathan Dumlao on unsplash.com. Poster: David Clode. 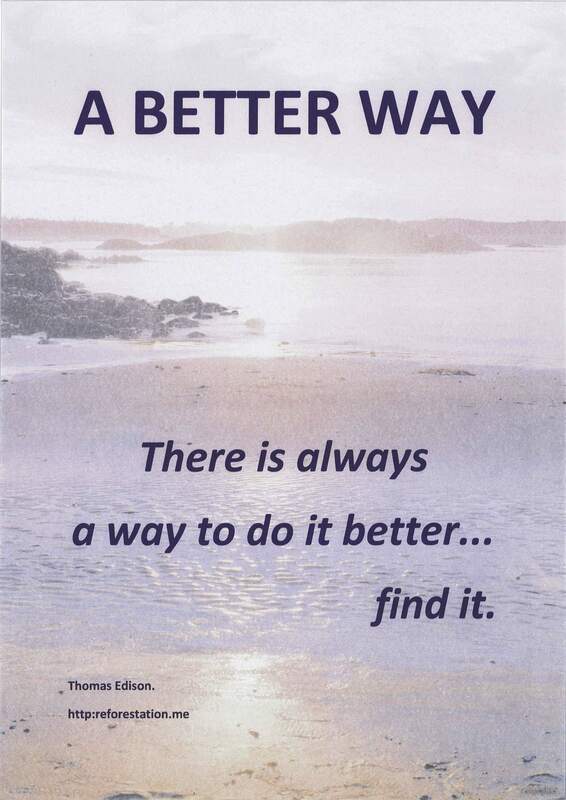 Success Poster. 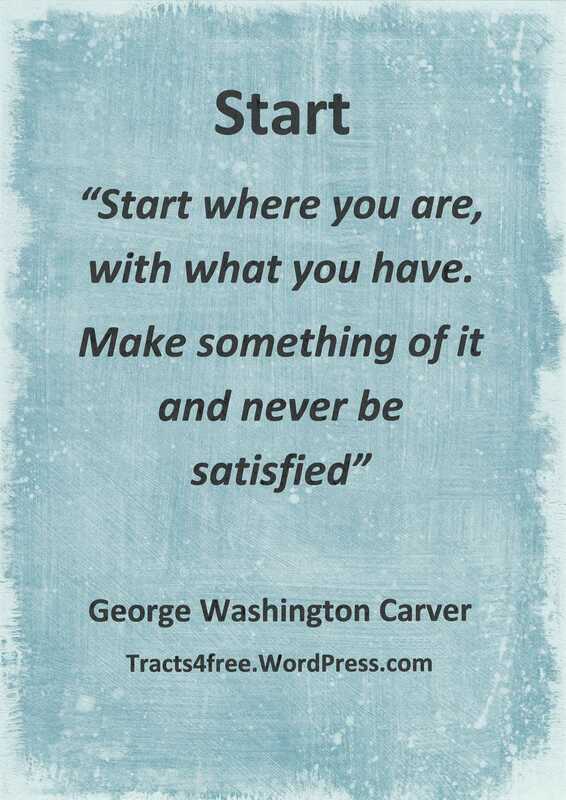 George Washington Carver quote. Poster: David Clode. 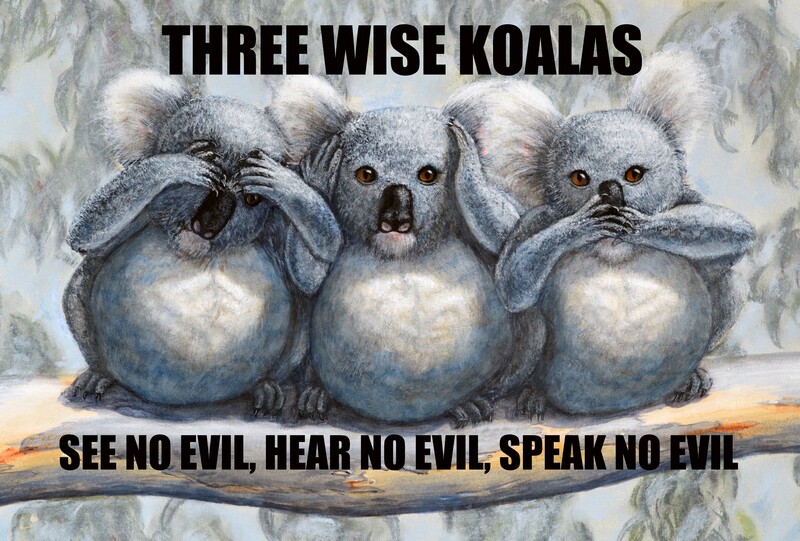 Three Wise Koalas poster. See no evil, Hear no evil, speak no evil. Painting by David Clode. Three wise koalas. See no evil, hear no evil, speak no evil. 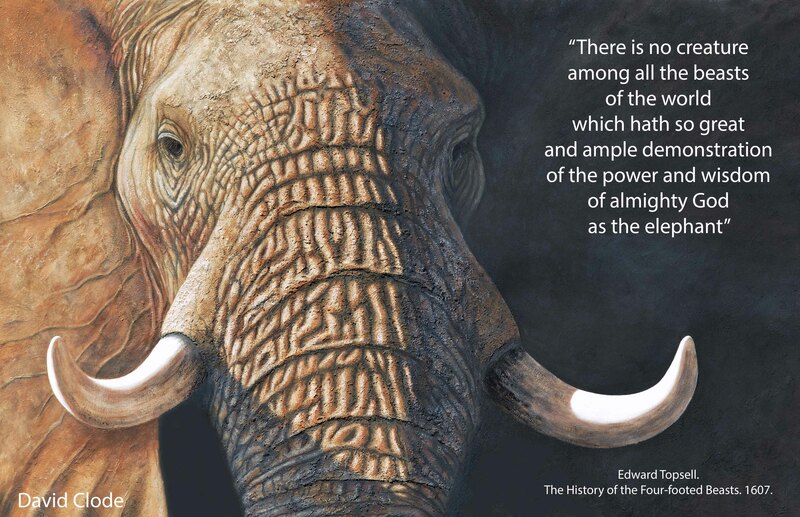 Elephant poster. Pastel and acrylic painting by David Clode. 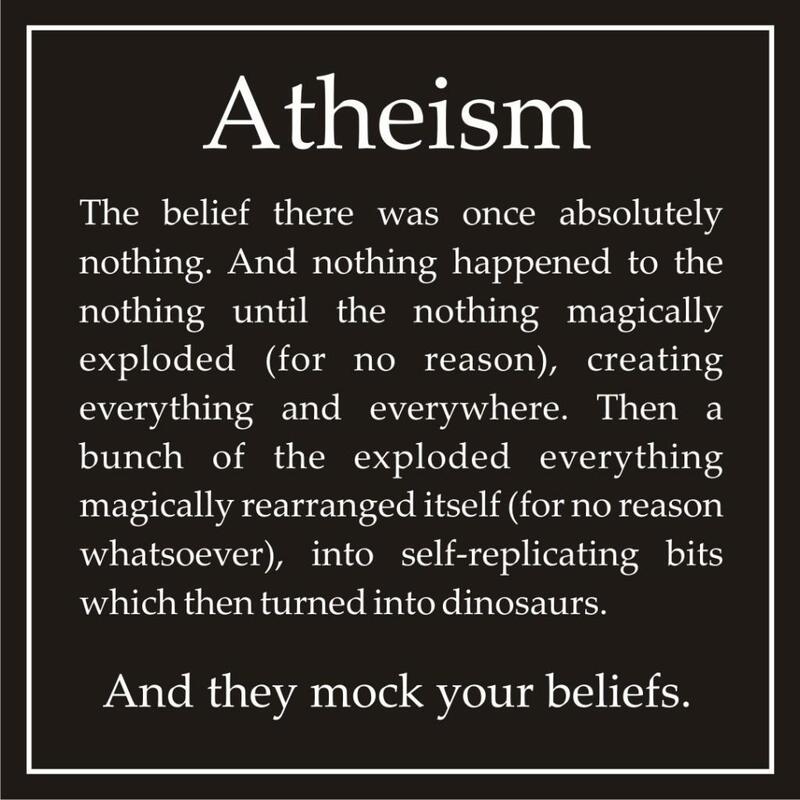 Atheism Quote, found on Pinterest. 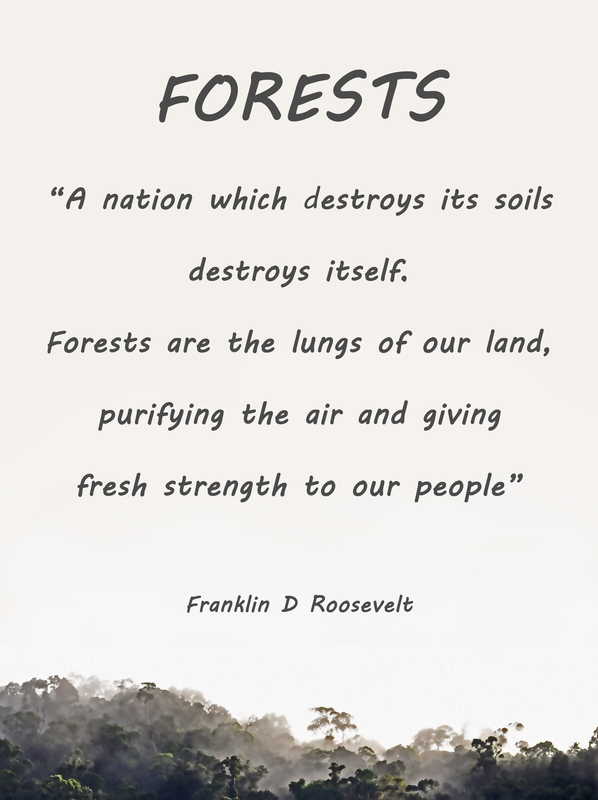 Forests poster by David Clode. 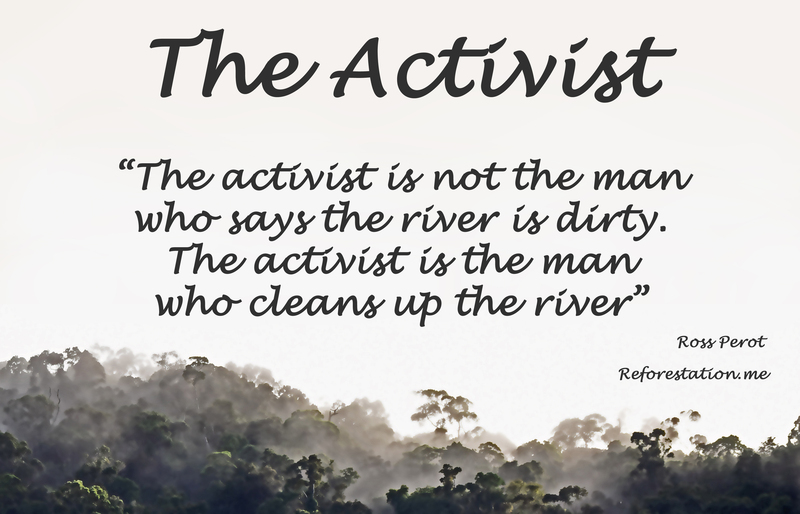 The Activist poster by David Clode. 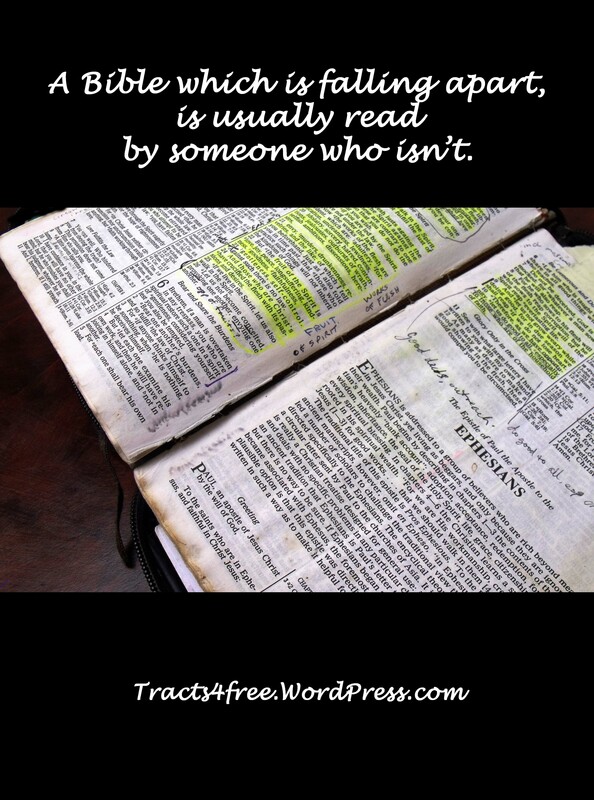 How to read the Bible poster. 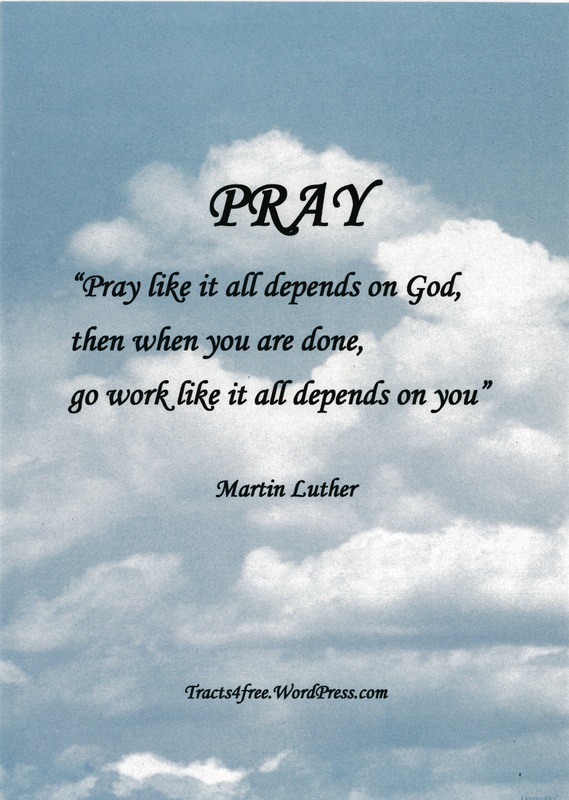 Immanuelprayerwheel.net. Pinterest. 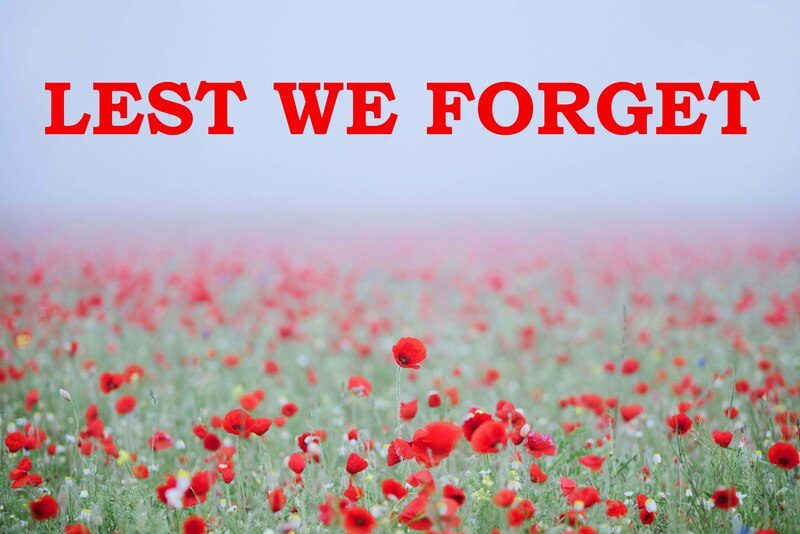 “Lest we forget” poster. Photo: Matteo Kutufa on Unsplash.com. Poster: David Clode. 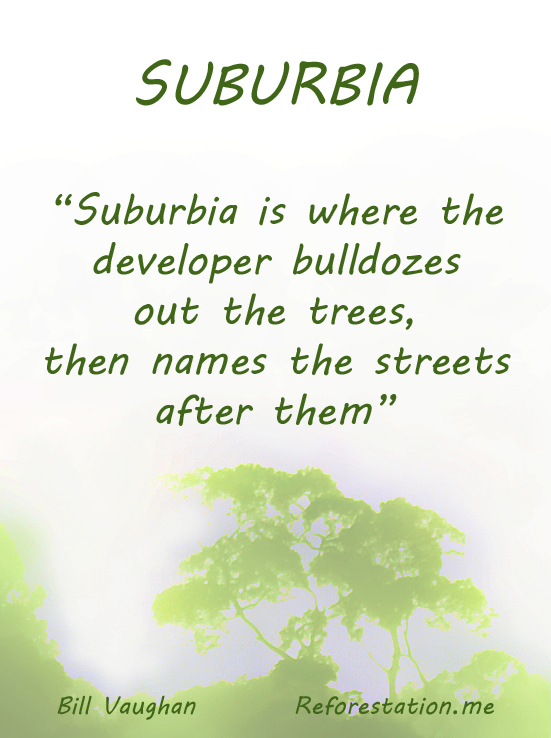 Suburbia poster by david Clode. 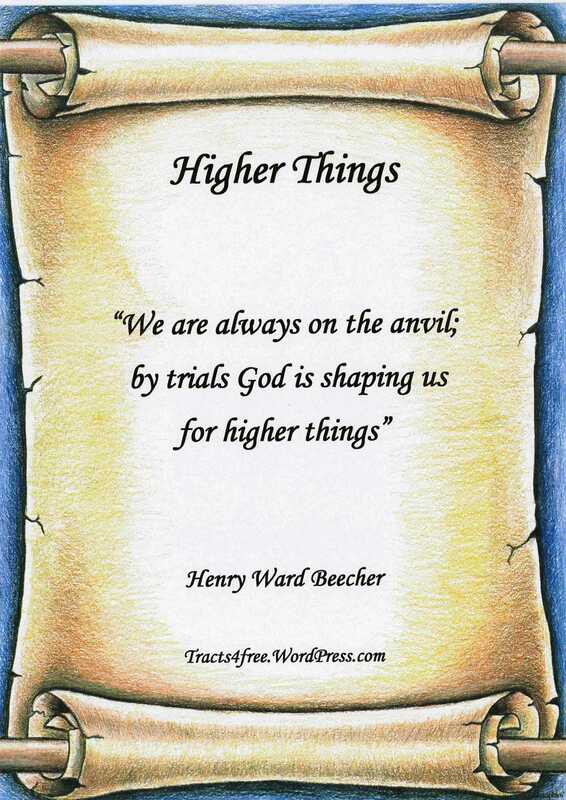 “Higher Things” Henry Ward Beecher quote. 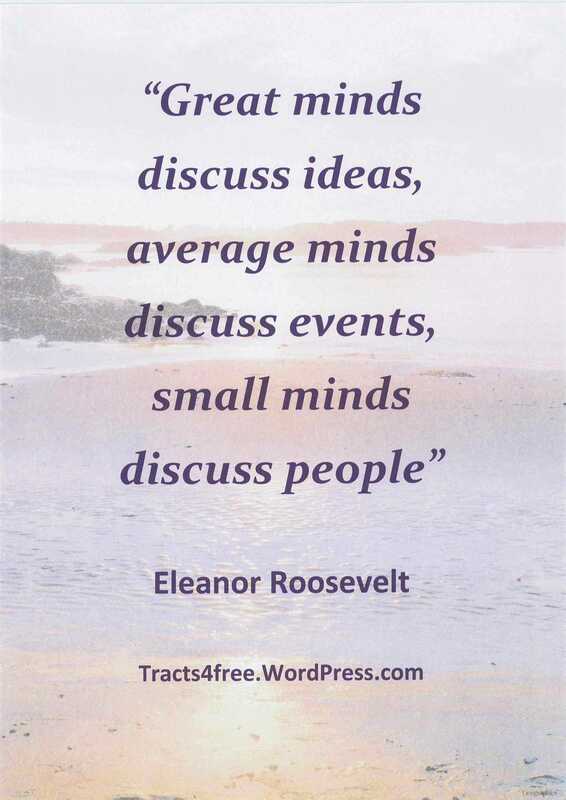 “Great Minds” Eleanor Roosevelt quote. 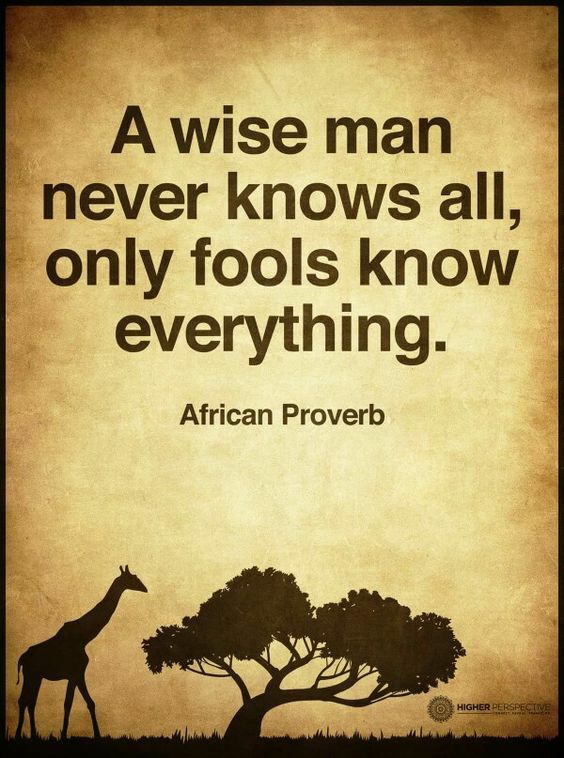 It could also be said that the greatest minds not only discuss ideas, but more importantly, come up with new ideas. 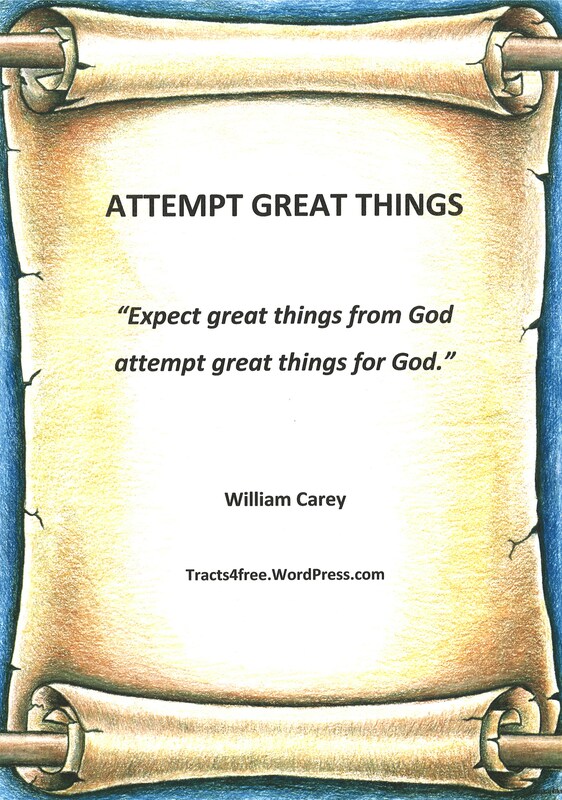 William Carey quote (sometimes referred to as the father of the modern missionary movement). 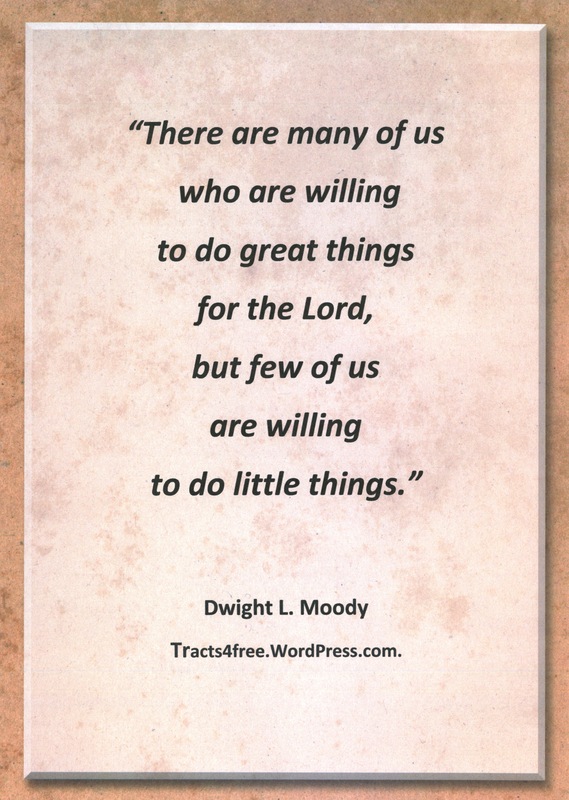 Dwight L. Moody quote. Background paper: Cameron Paper Art. 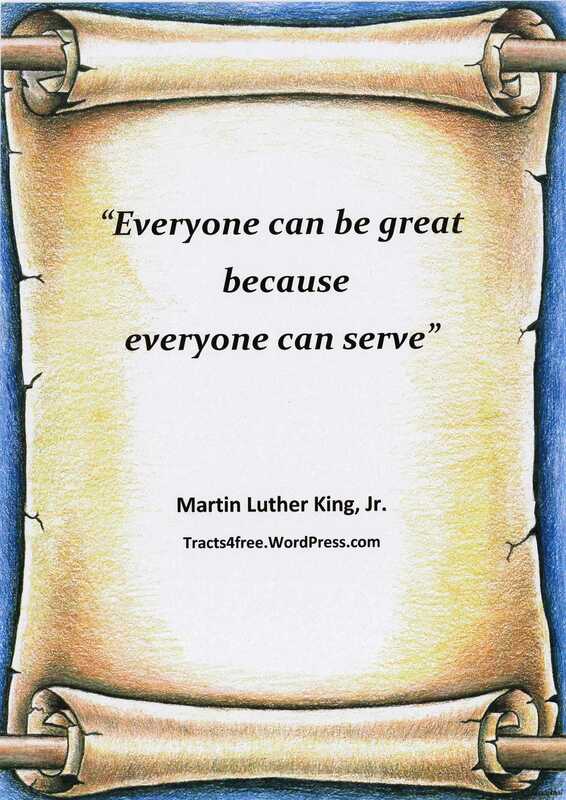 Martin Luther King, Jr. quote. 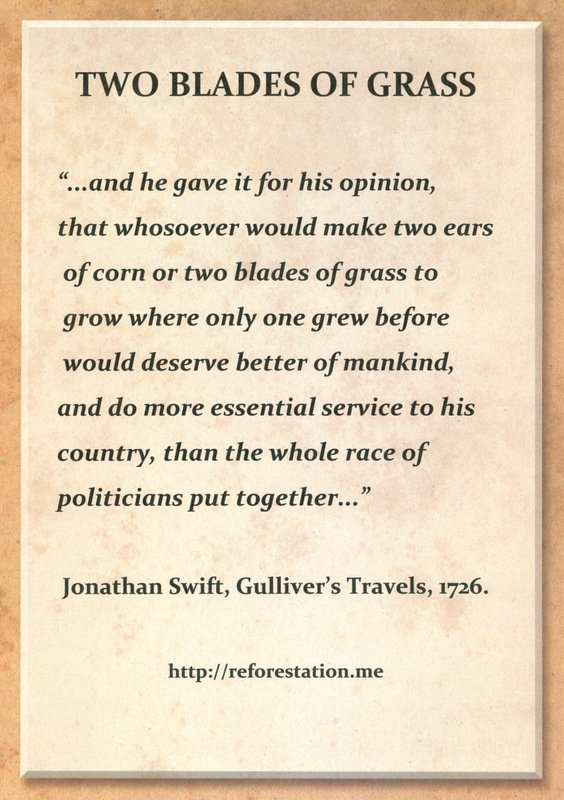 “Two Blades of Grass” Jonathan Swift quote. 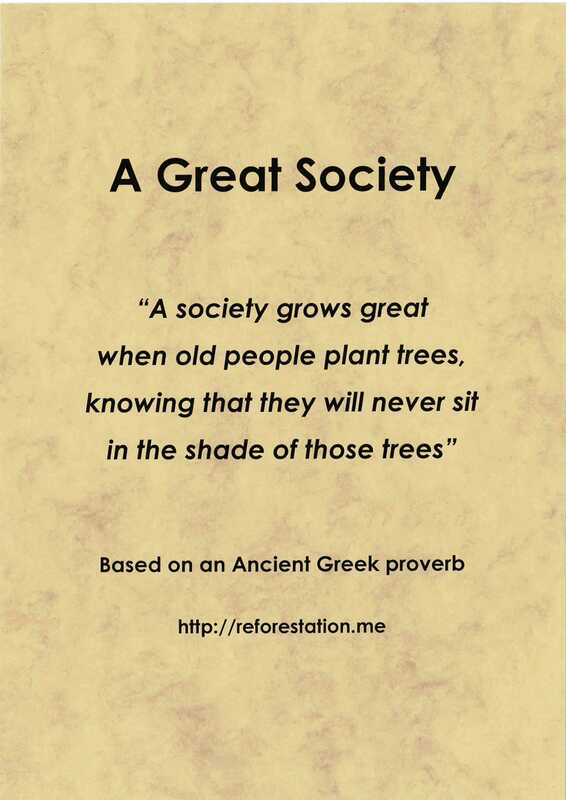 “A Great Society”. Based on an Ancient Greek proverb. 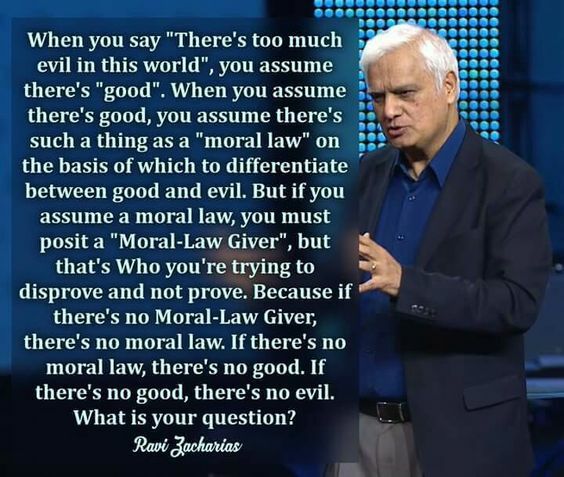 “All it takes for evil to triumph is for good men to do nothing”. Commonly attributed to Edmund Burke. “All it takes for evil to triumph” Poster. 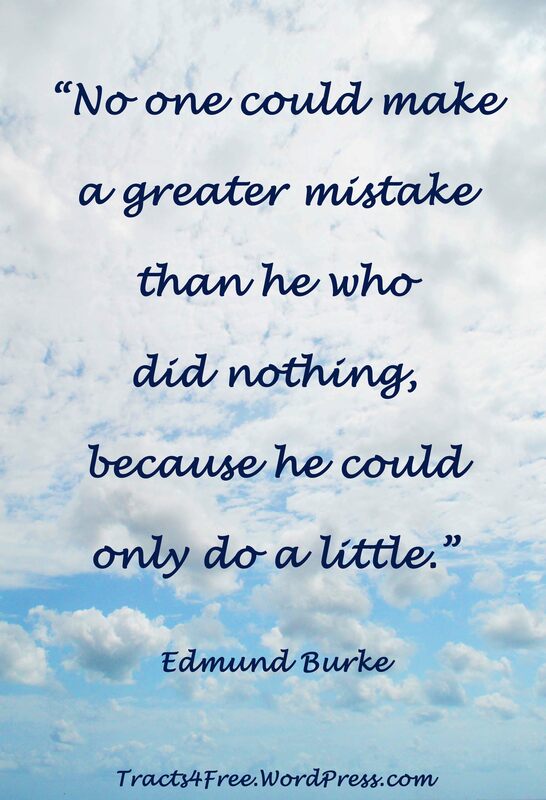 Edmund Burke quote. 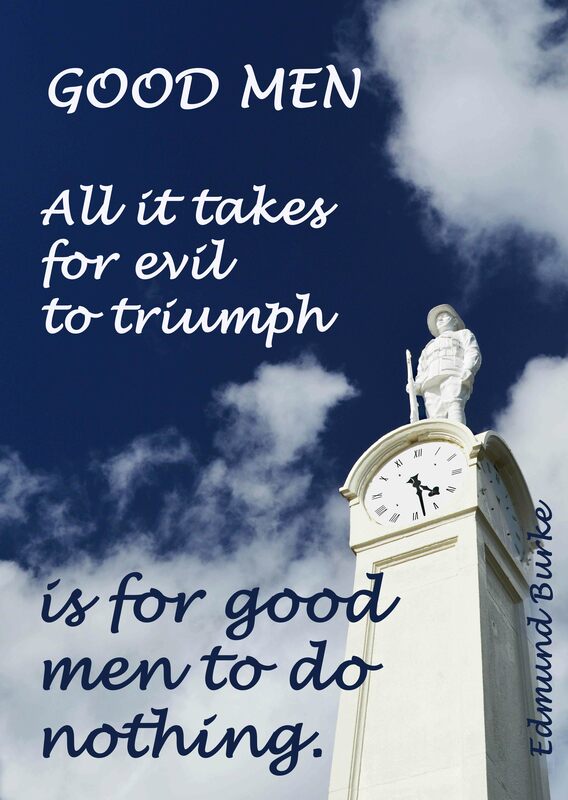 All it takes for evil to triumph is for good men to do nothing. Poster by David Clode. “You have enemies? Good. That means you’ve stood up for something, sometime in your life.” Winstone Churchill. 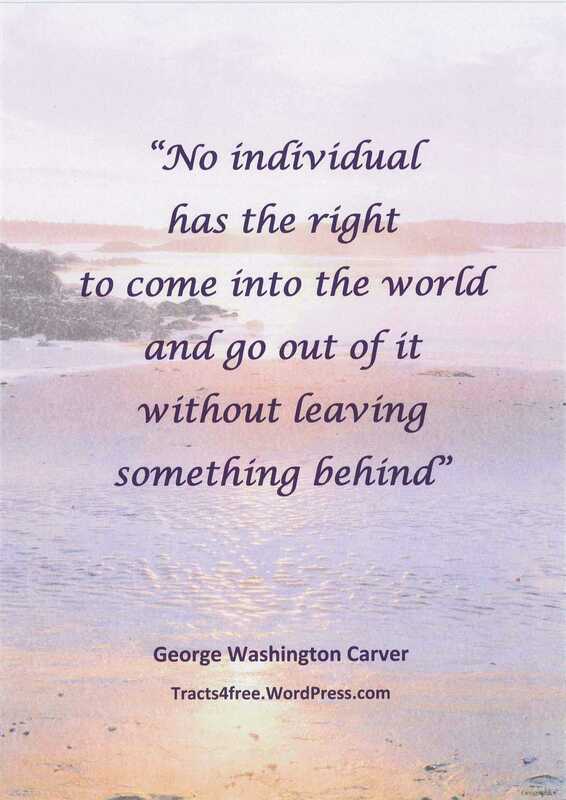 “Do what is right”. 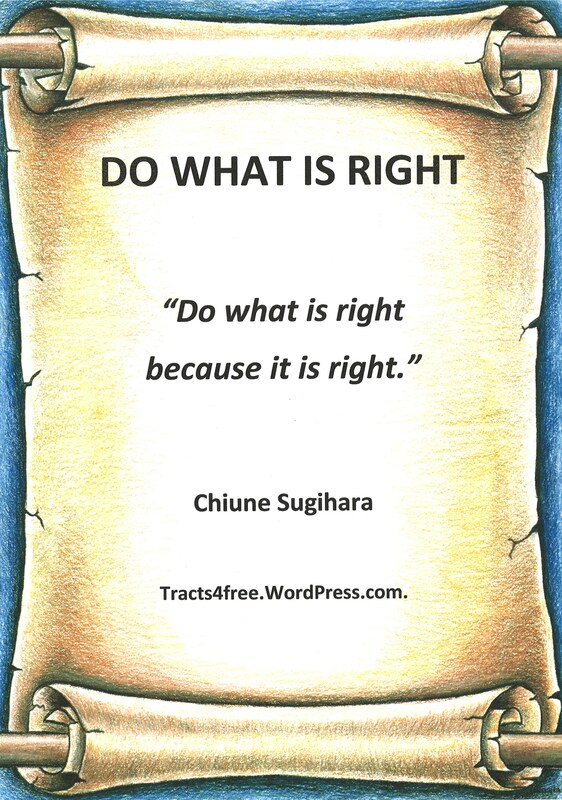 Chiune Sugihara quote. 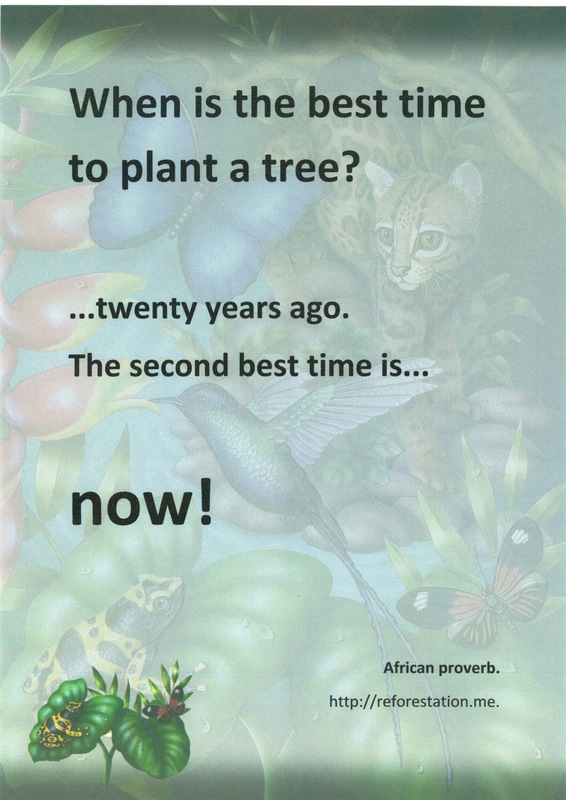 Plant trees poster. Background paper: Cumberland “Jungle Design”. “Books and all forms of writing are a terror to those who wish to suppress the truth.” Wole Soyinka. “One of the symptoms of an approaching nervous breakdown is the belief that one’s work is terribly important.” Bertrand Russel. “The greatest of faults, I should say, is to be conscious of none.” Thomas Carlyle. “The measure of a truly great man is the courtesy with which he treats lesser men.” Anon. “Perfect planning prevents poor performance.” Anon. “Eisenhower got through the war on four hours of sleep a night, 20 cups of coffee a day, and four packs of Camel cigarettes, and an occasional sandwich. That’s how we got through the war.” Stephen Ambrose. “He who fights and runs away, lives to fight another day.” British SAS saying. 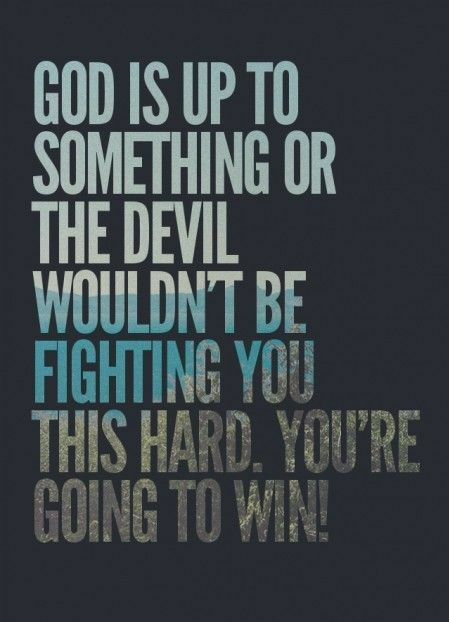 “If you are going through hell, keep going”. Winston Churchill. 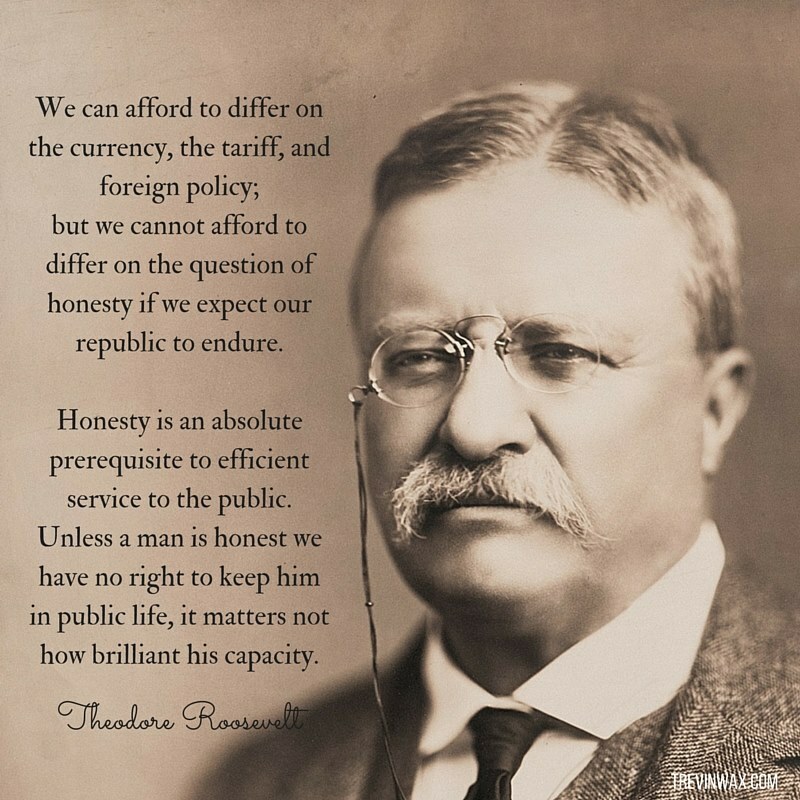 Theodore Roosevelt. Sorbonne, Paris, 1910. Axelrod, Alan. (2000). 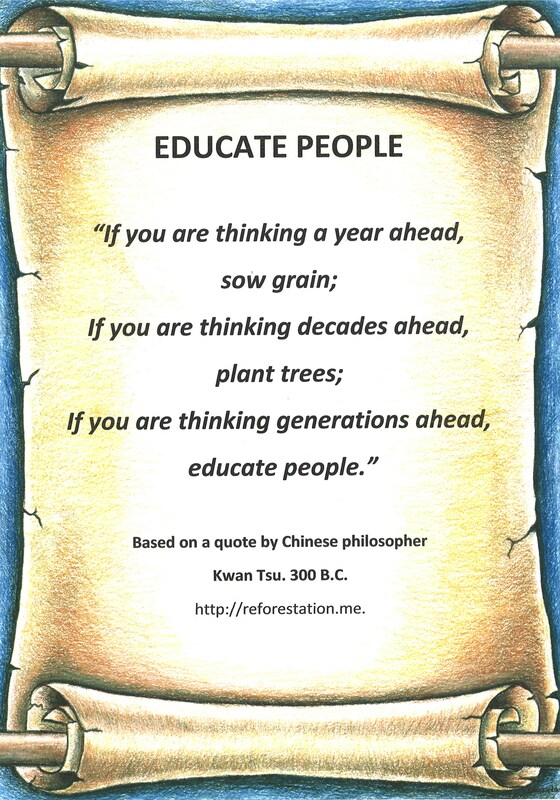 The Quotable Historian. McGraw-Hill. ISBN 0-07-135733-5. Ilievski, Jim. (2008). Inspirational Quotes. Brolga Publishing. ISBN 9781921221590. Hi Laya… thank you very much for your feedback.